Fastest Bowlers: Cricket is a very Famous & Widely Played Game in the World & Bowling is a Crucial Part of the Cricket. There are lots of very Famous, fast & Aggressive bowlers in the history of Cricket who Made Their Names by Their Speed.Here is The List of Top 10 Most Fastest Bowlers of the History. Edit: Australiaâ€™s Premier Fast Bowler Mitchell Johnson has Bowled 156.8 kmph Delivery at MCG, Against England in 4th Test Day 3. That Make him 7th fastest Bowler in History, Ahead of Muhammad Sami (156.4). Previously Muhammad Sami Was at #7. Please Note: this list is about quickest bowlers of all time not best fast bowlers. you can also read our list of Top 10 Greatest Fast Bowlers here. we have also compiled a list for our readers â€œCurrent Fastest Bowlersâ€œ, who are currently playing international cricket. Shoaib Akhtar is a Former Pakistani right arm very Fast Bowler. who Represented the Pakistan National Team in All Forms of The Game, Shoaib Akhtar is Also Known As Rawalpindi Express. He is Regarded as the Fastest Bowler in the History of the Cricket. He set an official world record by achieving the fastest delivery, of 161.3 km/h (100.2 mph) against England in 2003 World Cup. Shaun William Tait is a Right Arm fast Bowler Who Represented Australian National Cricket Team, Shaun Tait is The No 3 in the fastest Bowlers list he bowled his fastest delivery of 161.1 kmph against England. Jeffrey Robert Thomson is a former Australian Right Arm Faster Bowler, he is at No 4 in the List.was the Fastest Bowler in His Era, his fastest delivery is 160.4 kmph against West Indies in Perth 1975. 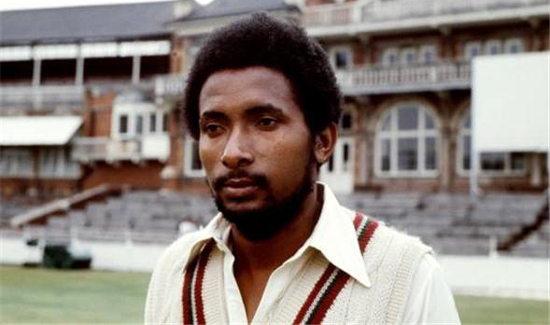 Andy Roberts is a former West Indian Fast Bowler. 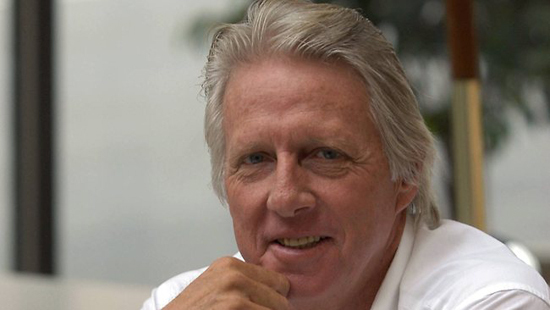 He was the excellent fast bowler, twice taking seven wickets in an innings of a Test match. His fastest delivery is 159.5 kph against Australia in Perth 1975. 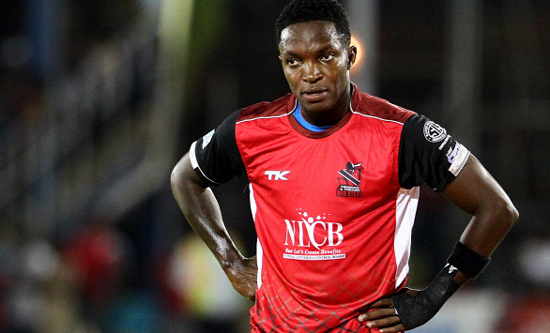 Fidel Henderson Edwards is a West Indian Fast bowler, he is Playing For West Indies National Team Till Now. His fastest delivery is 157.7 kmph Came against South Africa in 2003. he is currently fastest of the world. Mitchell Johnson is the Australiaâ€™s Premier Fast Bowler, Who Can also Bat Low Down the Order. 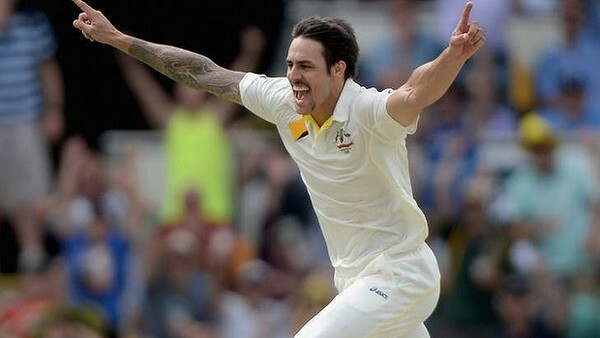 Mitchell Johnson is at #7 in list of Fastest Bowlers. he Bowled a Delivery with the speed of 156.8 kmph, 1n 4th Ashes Test, Day 3 Against England December 2013 at MCG. 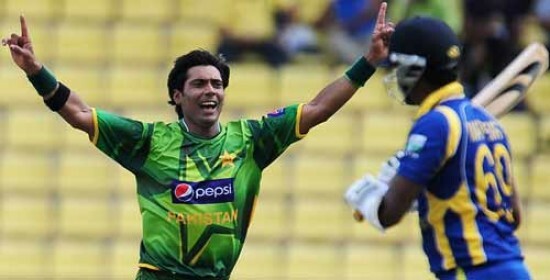 Mohammad Sami is a Pakistani Right Arm Fast Bowler. he is The 2nd Fastest Bowler in The Pakistan Cricket History and the No 7 in Our List. His fastest delivery 156.4 kmph ODI Came Out at Sharjah against Zimbabwe in April 2003. 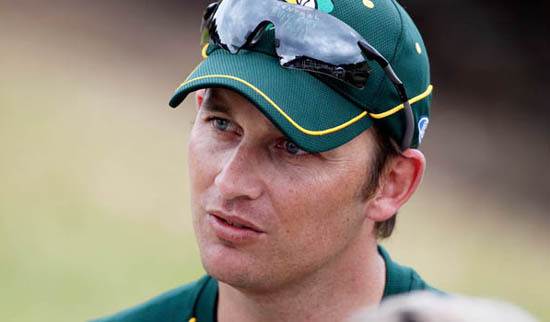 Shane Edward Bond New Zealandâ€™s Right Arm Fast Bowler.Most Dangerous Bowler of His Time, His fastest delivery is â€“ 156.4 kmph During World Cup 2003. 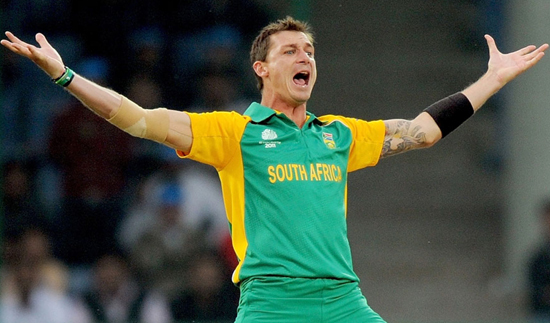 Dale Willem Steyn is a South African Right Arm Fast Bowler. undoubtedly one of the greatest in history of fast bowling. His Fastest Delivery 155.7 kmph ODI Was Recorded against New Zealand. for me these two will remain greatest not becoz of speed but bowling 150+ kph in an era where there were no physios and trainers. in modern era shoaib would be the best coz the man was bowling 150+ with a broken right leg.